Jenny Shearin has been named Associate Director of Marketing at Monument Records, the label relaunched in 2017 by Co-Presidents Jason Owen and Shane McAnally. 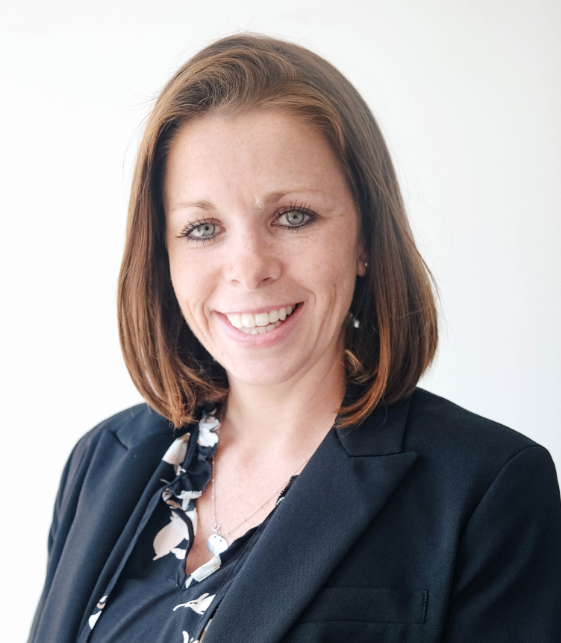 In her role, Shearin will oversee marketing initiatives and serve as the project manager for Monument’s roster, reporting to SVP, Marketing & Label Operations, Katie McCartney. Shearin’s label background began in 2010 at Sony Music Nashville where she started in label operations and then moved to promotions for Arista Nashville Promotion. Most recently, she served as the key liaison between Marketing and Promotion as Manager, Promotion and Artist Development. Originally from Washington, D.C., Shearin moved to Nashville in 2009 to obtain an MBA from Belmont University. 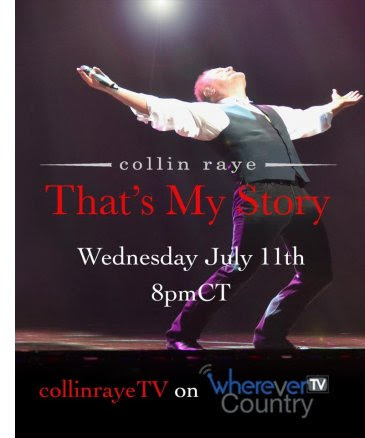 Collin Raye will debut his TV show, That’s My Story, on Collin Raye TV, the subscriber-based television channel available on the WhereverTV network this Wednesday, July 11 at 8 p.m./CT. The show, broadcast live from Nashville, will feature performances by Raye and many to-be-announced guests who he will sit down with each week to explore their lives, careers, and what country music means to them. His first special guest will be fellow ’90s country singer Billy Dean. 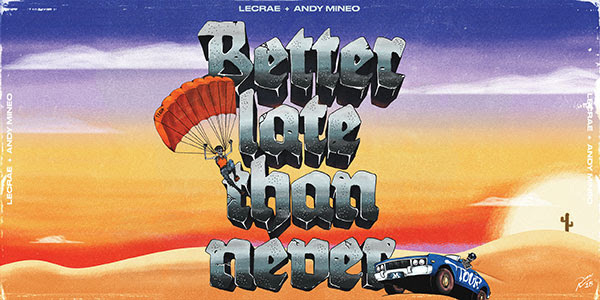 Hip hop artist Lecrae and Christian rapper Andy Mineo bring their Better Late Than Never tour to Nashville this fall with a one-night-only performance at the War Memorial Auditorium on Oct. 25. Tickets go on sale on Friday, July 13, at 10 a.m. at WMArocks.com, by phone at 615-782-4030, and in person at the TPAC Box Office. Wordsplayed, nobigdyl & WHATUPRG will also perform on the Music City date.